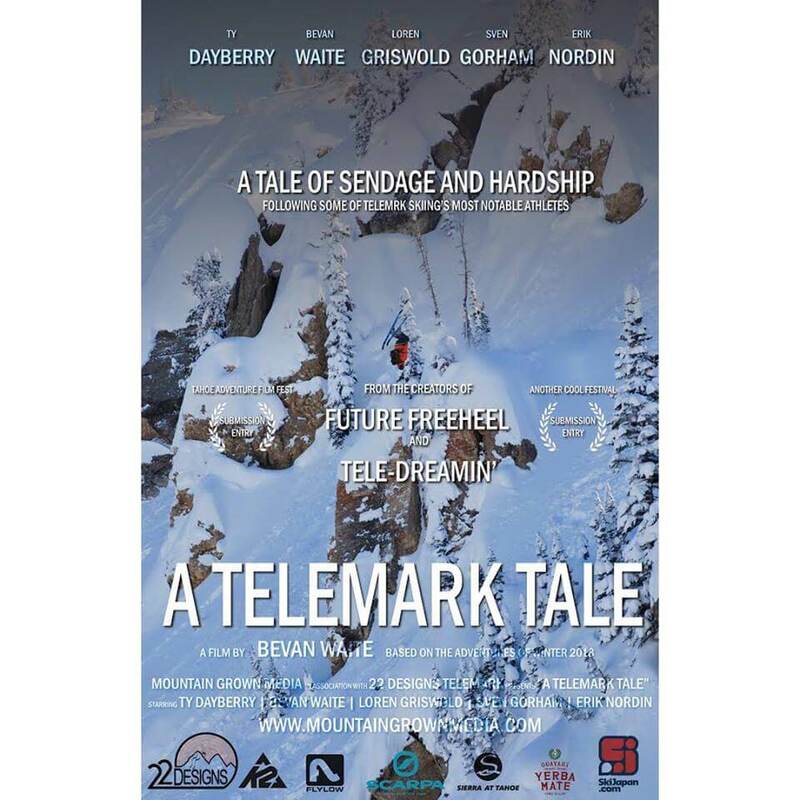 Freeheel Life in partnership with Shades Brewery will host a premiere of Mountain Grown Media’s newest film “A Telemark Tale,” along with the seasonal kickoff party for the telemark season. Combining the ancient sport of Telemark with the new school flow. See Tahoe locals Bevan Waite, Ty Dayberry along with Loren Griswold, Sven Gorham & Erik Nordin trek across the globe searching for blower powder, deep stories, and of course, a heckuva lot of fun from as far as the lands of Japan to back home in Tahoe.